COGAT warned, now delivers: 14 Gaza companies helping transport Hamas rioters will be severely punished. 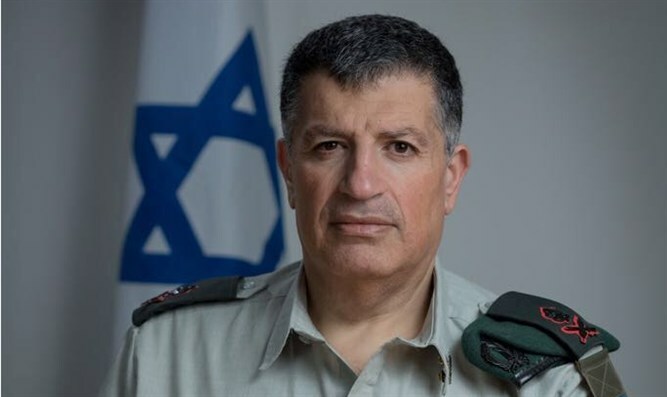 The Coordinator of Government Activities in the Territories (COGAT) Maj.-Gen. Yoav (Poli) Mordechai wrote on his Arabic-language Facebook page this evening that after warning he will also deliver, so that transportation companies aiding Gaza Hamas marches will be punished. 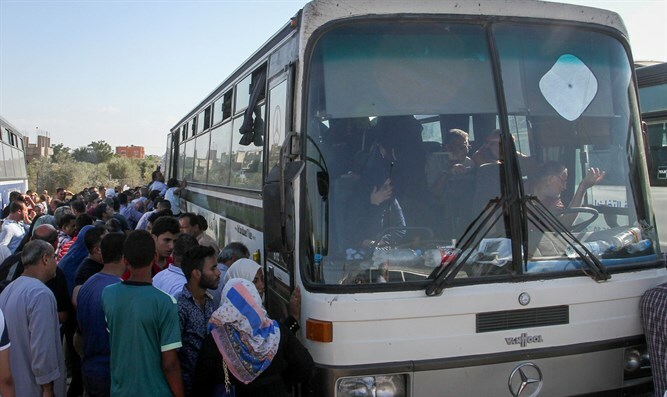 "We sent warnings and notices to owners of Gaza's transport companies in which they were requested not to help transport Hamas operatives and violent rioters to the Gaza border fence," Major General Mordechai said. "Therefore," he added, "as we warned, sanctions will be imposed on company owners named herein, and they and their families will receive no special privileges and any contact with Israel will be cancelled." A few weeks ago Maj. Gen. Mordechai was interviewed by the Arab Al-Hura network and said that more than 20 bus company managers were warned not to cooperate with Hamas members. "We contacted more than 20 bus company managers who Hamas paid to encourage people who don't want to leave their house to take part in these violent demonstrations. We warned them that anyone who uses buses to bring violent demonstrators will have steps taken against him personally and against the company he owns," said the Coordinator of Government Activities in the Territories.